Which alias will you choose? From the hit television series Alias comes the one and only Sydney Bristow decked out in one of her classic disguises. 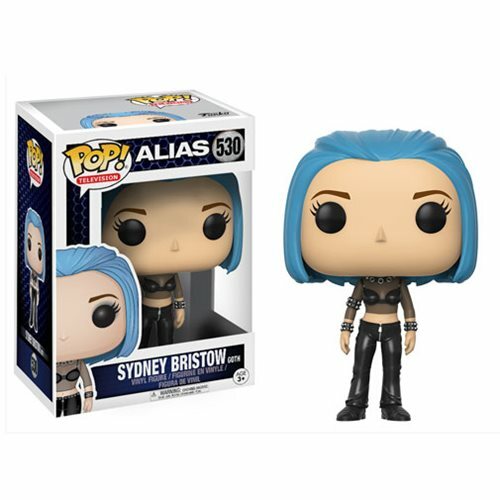 Packaged in a window display box, the Alias Sydney Bristow Goth Pop! Vinyl Figure measures approximately 3 3/4-inches tall. Which Sydney Bristow Disguise from Alias Is Your Favorite?